A Coast Range loop that shows off corridors of trees, peaceful valleys and lazy creeks in the Tillamook State Forest. There’s a certain air of mystery and impenetrability to the Coast Range, which is very alluring. It’s deep, wild and a bit spooky. Most people just drive through it on their way to the coast, but if that description makes you want to know exactly what that feels like, let this route be your introduction. First let us note that this ride is not for the faint of heart, or lungs. This is a bona fide climber’s route, with 5,700 feet of gain in a concise 46 miles. Riding it will reap rewards, but know what you’re signing up for. 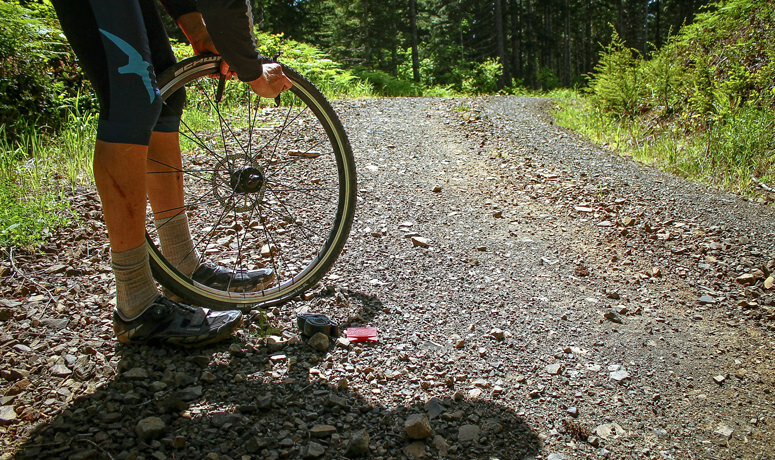 The route starts and finishes at Reeher’s Camp, a somewhat known, but not terribly busy, mountain bike jump-off point to the Gales Creek, Step Creek and Triple C trails. The Reeher’s Camp trailhead is a horse camp with corrals and a rudimentary parking lot. 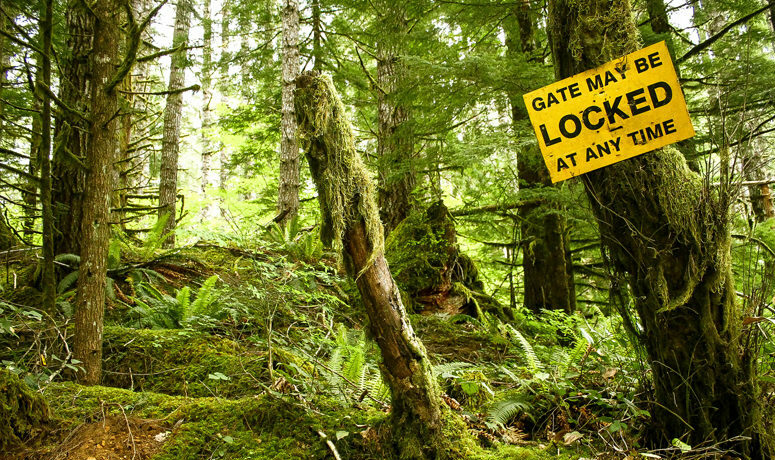 As you set off, you’ll immediately be enveloped by dense, boxed-in forests of Douglas fir, hemlock and pine. 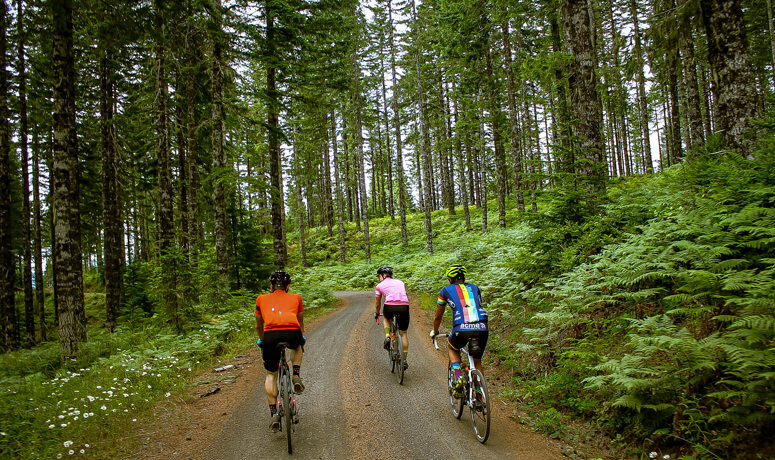 You face a 1,600-foot climb in the first seven miles, as the atmosphere of the intensely green forest and the promise of a great grinding ride urge you upward. Immediately after the three-mile mark and a right at the fork, your climb has begun in earnest. Round Top Road takes you higher, and in the mornings or on cool days, you’ll likely encounter a cloud forest, misty at treetop level or even lower. At any time of year, patches of clearcuts and wide-open vistas allow you to take in the long view. Along the way you’ll encounter steep ravines and creeks lined with mosses and broadleaf flora. Bell Camp Road carries you along the ridge spine through sparse, selectively cut forest. Once the road changes abruptly to rocky, rutted dirt for a stretch, it levels out and you’ll cross the century-old Oregon Railroad and Navigation Company tracks, long since out of use and overgrown, where rails laid a path for trains traveling east from Portland. Further on, follow the Salmonberry River for six pea-gravel miles through a white-barked birch grove, before climbing a daunting 14-percent average grade, rolling through some moderately rocky doubletrack and then grooving on three miles of wicked steep-grade hairpin turns before the road levels as it reaches Highway 26. You’ll have to ride along the highway for a bit, but look for the natural spring water refill, which you’ll certainly want to visit in the drier seasons. Probably the biggest highlight of the ride is Music Road, an absolutely incredible descent. It’s completely gated, so you’ll ride in car-free bliss on a preternaturally beautiful, loamy forest doubletrack that winds through steeply pitched drainages. High above precipitous ravines, noble firs hold their fat cones upright on their branches like candles as you descend back to Highway 26. Just before mile 33, Wheeler Road drops into a loose, rocky descent over the next six miles. After multiple unmarked intersections (rely on non-cell-signal-based GPS), you’ll return to the smooth tarmac of Timber Road and a moderate series of S-curve climbs. 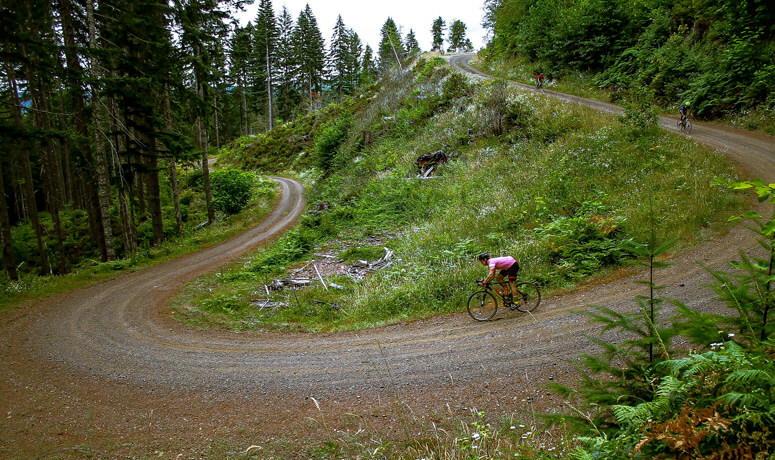 Cross the Nehalem River and enjoy a final bit of gravel back into Reehers Camp. As you finish, take one more opportunity to breathe in deeply. You won’t get the forest scent of green like this driving by in a car. Notes: Taken in its totality, this route is very seasonally dependent. In the heat of summer it can be loose, dusty and hot. There’s just enough elevation to give it some snow cover in the winter, but for much of the year this area is misty, damp, overcast and rainy. This route, and the Coast Range in general, is beautiful, rugged, foreboding and ever-changing. Because so much of the Coast Range is timber land, logging operations may change aspects of the route over time, including the need for permits. 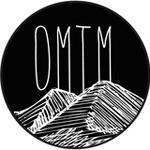 Our Mother the Mountain (OMTM) is a resource for adventurous cycling in the Pacific Northwest, focused in and around the Portland, OR, area. 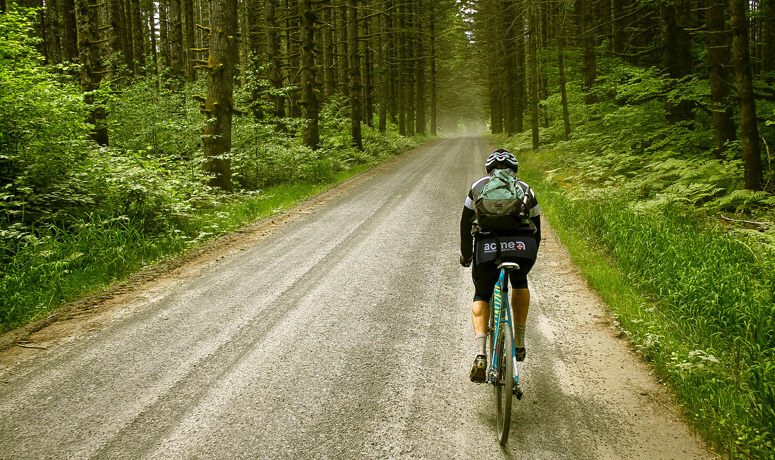 OMTM features gravel and road cycling routes, photos, detailed writeups, maps and GPS data. We hope to encourage those interested in exploring the backroads to do so with helpful information we’ve learned along the way. Our most treasured routes are the ones we've labored over, ridden, re-ridden, revised and retooled through trial and error until they’re just right. These are the routes, and by extension, the experiences we want to share with others.